An open approach for enabling innovative applications and city services ensures a dynamic ecosystem for your smart city. Capelon is one provider of a smart streetlight application within the GreenStreet platform. 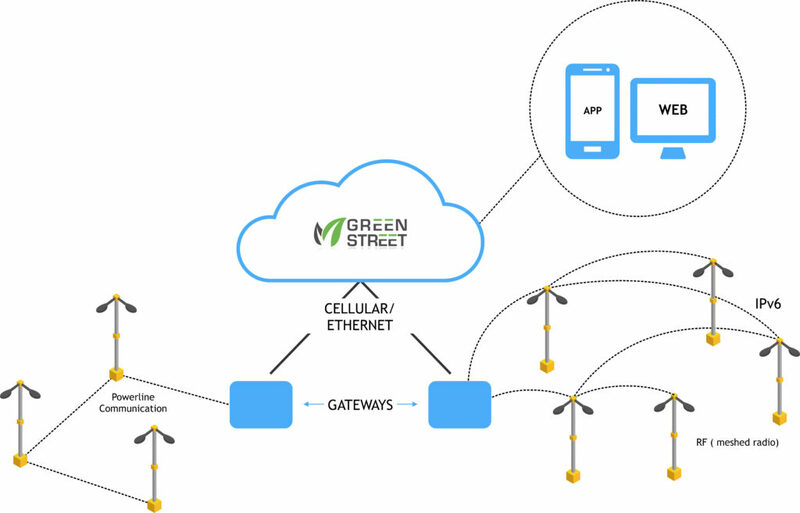 The open approach allows multiple smart streetlight providers to offer streetlight services and be part of the GreenStreet ecosystem. 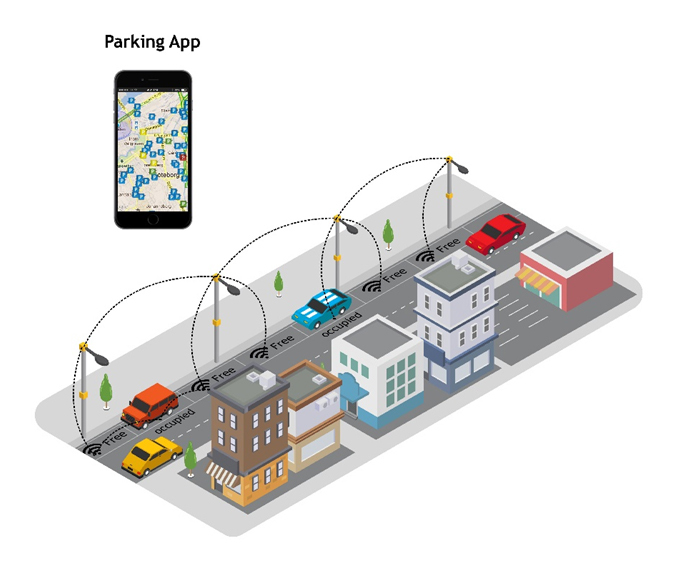 To learn more about Capelon´s smart streetlight application, click here. There are almost unlimited possibilities of other innovative city services to be created. We do encourage everyone to read more about our GreenStreet partner program and about the possibilities of joining the GreenStreet ecosystem. Examples often discussed include smart parking or smart waste management, but there are so much more to do.